The MY Baby’s 1st Coalition is a community-wide initiative to reduce infant mortality and eliminate birth outcome inequities in Mahoning County and Youngstown. The Ohio Department of Health (ODH) and a national group called CityMatch are working with nine communities in Ohio to help stop babies from dying. 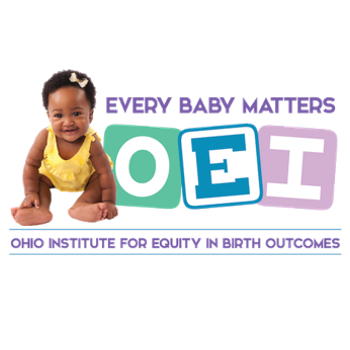 The Ohio Equity Institute teams (OEI) will work together to find out why babies in their communities are dying and to stop it from happening! The MY Baby’s 1st Infant Mortality Coalition is a very present force in Mahoning County and Youngstown, working to reduce infant mortality in our communities. MY Baby’s 1st has developed partnerships with over 30 clinical, social, and behavioral health providers to assist in identifying and meeting the needs of the community by addressing risk factors, breaking down barriers to care, and eliminating birth outcome inequities.